Security Concepts Services provide highly trained, uniformed and professional security officers for your retail store, for roving or static patrols. 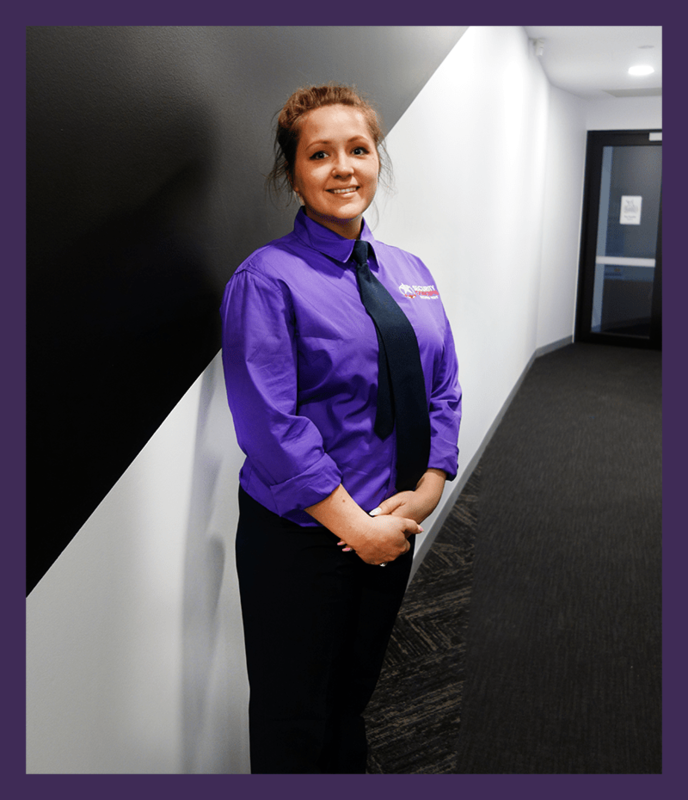 Our security officers can perform bag checks and customer service to all patrons, and can also assist retail staff or management if requested to do so by management. Security Concepts Services understands how challenging it is to attract customers into your store, and understand what it takes to retain them- quality customer service! Our experienced retail security guards that will be providing retail security services in your store/shopping centre will attend to all customer’s with smiles on their face! We are an Industry leader in retail security guards in Melbourne, and we will deploy only the best retail security guards that will fit in with your brand and also look after your retail store or centre. We also provide retail loss prevention officers. Whether it is open or covert loss prevention you require, Security Concepts Services has the capabilities to provide you with the best trained and licensed loss prevention officers (LPO) for your business. Our exclusive and unique loss prevention techniques that our covert officers will be using will help cut our clients shrinkage and reduce losses. Our loss prevention officers work in tandem with the store manager/staff and also centre security for your peace of mind. Our loss retail prevention officers also liaise with the Victorian Police (if requested by the retail store). We are professional and discreet in the way and manner we carry out our work in your store.